Frédéric François Chopin was not fully French nor did he consider himself French. In fact (and fact is difficult to distinguish among the stories about this man), he carried an urn of Polish soil with him until his death. The sense of homecoming — of the sublime reunion with his beloved homeland — never left him. Homecoming was his most ardent desire; it became the impetus, the spirit and the muse for this man. The “Heroic" Polonaise in A-flat major, Op. 53 is, for me, The Polonaise. It IS that sense of homecoming that compels any artist to create, not because he wants to, but because he must. It is a composition that gives to sound the boundless love and spirit that lived within Chopin. Every time that I hear this exhilaratingly triumphant auditory and sensory work it is, once again, as if I am hearing it again for the first time, as a child. The Polonaise lives, in the sense that art, true art, never dies. It is the only immortality to which Chopin ever aspired. This music was the closest of all music to the heart of pianist Arthur Rubinstein whenever he played it. 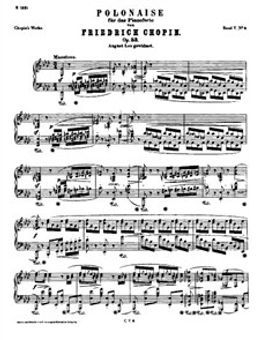 And the heart of Chopin poured his passion and his pride of patriotism into the notes and the heartstrings that played between the notes as he composed this œuvre. freedom from restraint; freedom from mediocrity; freedom from ennui; and freedom from having shoved down his throat feelings foreign to him, thoughts alien to him, and the phoniness that so utterly surrounded and appalled him. 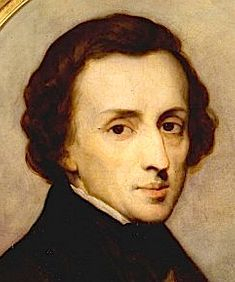 Chopin is the guy to listen to during times of repression, despondency, vulgar hypocrisy, fear-mongering, and the ridiculous trivializing of life that marks our present era of having shoved into our faces the uninvited, the unwanted, the unfree, and even the unhealthy. Chopin was a man who understood the music in his soul, and even if that soul became tormented at times, he did not flee it or ever deny it expression. Indeed, we are blessed with the ascendant sounds, the glorious tones of his unimpeded expression of that soul. His art always aspires to the heavens. Born 1 March 1810 in Żelazowa Wola, near what was then the Duchy of Warsaw, Chopin died 17 October 1849 in Paris, France. In between those two dates, more than a lifetime was lived while this man agonized and composed music that was revolutionary in its form, ecstatic in its feeling, and eternal in its effect upon the human heart. His music is not mere music: it is tone poetry, impressionist sound, exquisite painting by piano. His craftsmanship was fastidious in the extreme; astoundingly creative; and arrived at through the rigorously dedicated and passionate repetition of technique that elevated piano-playing to such an art form that there exists the Chopin Competition, or more accurately, the International Chopin Piano Competition. Held in Warsaw, the intense contest was founded by the Polish pianist Jerzy Żurawlew in 1927; it remains in force today. The father of Chopin, Nicholas, was a French émigré to Poland who worked as a tutor to several families of the aristocracy. This form of employment was typical of an era when there was aristocracy and there was, consequently, art, true art. Frédéric attended the Warsaw lyceum at which his father taught. This boy was thirteen when he began this formal instruction in 1823; he was sixteen when the lessons ended. His initial bend toward music, however, began when he was about six years of age and he could reproduce, or mimic, the music played on the piano by his mother and his oldest sister. Piano lessons then followed with a 61-year-old musician named Wojciech Zywny. The basics were quickly learned by this child. Frédéric was well on his way to his destiny: he had mastered the fundamentals of his art and he then began to compose his own music. He was free of formal rules, academic limits, conventional forms and the shackles of tried-and-true composition. Zywny did more than instruct this fertile mind in how to play the piano; he permitted that mind the liberty to hear the tones and discern the notes within his heart and soul. 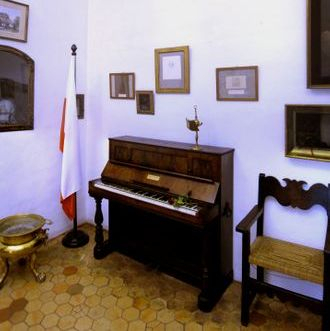 Chopin then began his professional life at the age of eight, playing his compositions at private soirées. The boy’s performance several years later for Tsar Alexander I in Warsaw at the opening of the Parliament was followed by future creativity. The family of this innovative young man consequently enrolled him, at the age of sixteen, into the newly formed Warsaw Conservatory of Music. The director was a Polish composer with whom Chopin had already been studying musical theory. This phenomenally artistic pianist was undoubtedly already showing to his teacher the bittersweet signs of the student surpassing the teacher. Chopin would create as-yet unheard-of musical forms: étude, nocturne, mazurka, polonaise, ecossaise, rondo, impromptu, scherzo. The future for Chopin would be filled with success, but also laden with anguish. 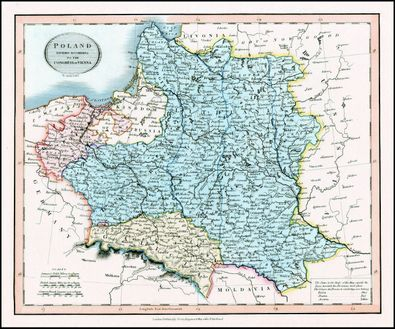 The nation of Poland would suffer war and invasion, to the extreme extent of vanishing as a nation through the elimination of its borders during the 20th century. He left his native land at the age of twenty, six months before the Uprising of November 1830. Chopin would forever after watch his homeland torn by strife. He would forever after compose music as if his own heart was torn by the same strife. The Uprising of November 1830 became the signal event in his creative consciousness that marked him as a Pole: not a Parisian, not a Frenchman, not even a musician of international scope, of heavenly inspiration. The next year, at the age of twenty-one, Chopin arrived in Paris. He settled there. “Settled” is perhaps the most apt term. Public performances during the remainder of his life, 18 years total, were few. He played his heart out in the private, intimate setting of the salon, an intimate setting that did not express his genius as much as attempt to contain his sorrow. Here was a man without a country, a man longing for the land of his childhood, a man aware that he would not, until death, return to a place that, in reality, in his heart of hearts, no longer existed. 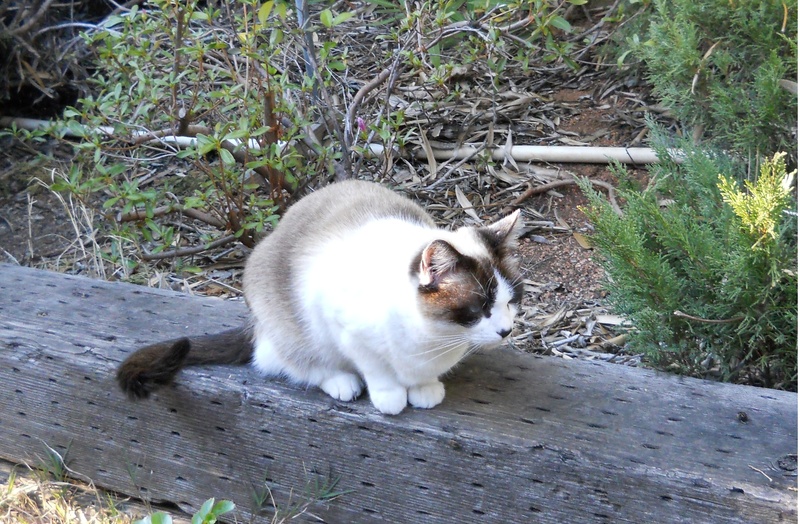 His poor health through most of his life might have been inevitable. It is reputed that he died of tuberculosis, but a broken heart can create many a malady. 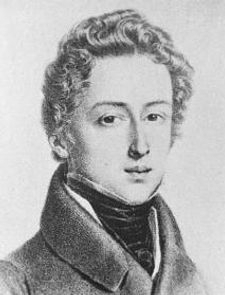 For Frédéric François Chopin, that ailing heart created many a musical masterpiece. His genius is re-created each time that the Heroic Polonaise triumphs, and we triumph with it.